"Yeah right? Another free wedding offer with so much fine print that you need a doctorate and forty hours to read and understand how little is free and how much more you will have to pay for your dream destination wedding!" We promise you this is SIMPLE! And it really is FREE! So read on. Then a Free Mysilversands Villa Wedding is for YOU! ie marriage licence, marriage officer, venue and witnesses. Book all bedrooms of any Mysilversands Wedding Villa* for a minimum stay of one week. Choose any week between May 1 and December 15. Provide the relevant documents on time. Observe the maximum number of persons permitted at the Mysilversands Wedding Villa. Observe the governing rules of the Silver Sands Estate (late night noise, parking, etc.). You may be required to rent/provide incidentals if they are not supplied in sufficent quantity at your chosen villa. This offer cannot be combined with any ongoing offers, promotions and discounts. That's it! What could be easier? No wedding planners to escalate your cost and raise your blood pressure! But if you want the services of one, we shall be happy to provide you with some names and contact info. Do you want other services? Photographer? Live music, like a local reggae band or steelband perhaps? Mysilversands can put you in contact with these service providers at no charge. Repeat - Mysilversands makes no charge for the above. Dressed down or dressed up. As formal or informal as you like. It's your wedding, and with your Free Mysilversands Villa Wedding, you can make it just the way you like without anyone hassling you, stressing you out and pressuring you to do what you don't want and to spend a ton of money if you don't want to. 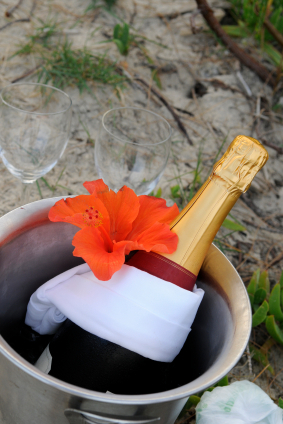 And for your destination wedding guests, we offer more than fifty houses at SIlver Sands, so you are bound to find accommodation that's suitable for everyone. WARNING! Large weddings are not welcomed at Mysilversands Wedding Villas. Our FREE WEDDINGS are for small intimate celebrations. Before your arrival at Silver Sands, you will be required to supply your Guest List with the names of everyone attending. This will be approved if the number does not exceed the maximum permitted. Failure to observe the maximum guests rule will cause a HUGE PROBLEM! If you are planning to book a FREE WEDDING with us, and THEN ADD PERSONS breaking the rules, don't bother. Anyone not on your approved guest list will NOT be permitted to enter the property. There! You have been warned. While it is mandatory for a registered Jamaican Marriage Officer to observe your wedding vows, anyone may conduct the ceremony. 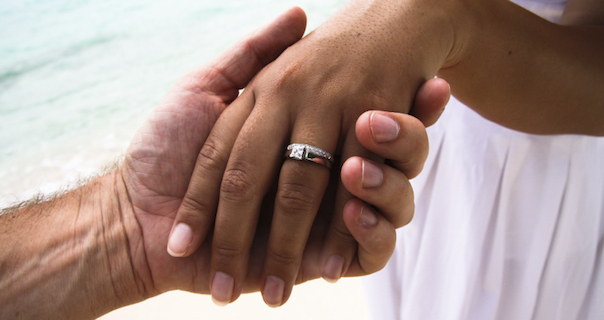 The legal requirement is that the Marriage Officer witnesses and signs the documents. Mysilversands provides this free. 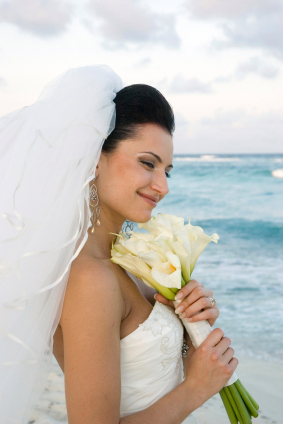 The Bride and Groom must arrive on the island at least 24 hours prior to the wedding. Photo identification plus proof of citizenship (certified copy of birth certificate which includes father’s name). Certified copy of adoption papers reflecting a name change. Certified copy of any other name change documents. Parental written consent if either party is under 18. Where it is stated that certified or notarized documents are required, that is what is required. Emails or scanned and faxed documents will not be accepted by the authorities. Think about it - a marriage certificate is a very serious document and so every precaution has to be taken to ensure its integrity. Do you find all of this too daunting? Don't! We have done this many times! We know that this type of wedding is not for everyone. And we do not want anyone to book this if they want a big fancy wedding. We are not trying to trick anyone into something that they do not want. But we do know that there are many people who do not want to go the route of the wedding mill at a big resort, people looking for something far more personal and special. If this is for you, of course, you will have a hundred questions, so for more information and to book your Free Mysilversands Villa Wedding, contact us. If you want a fancy wedding, click here for the contact information for a Wedding Coordinator in our area. 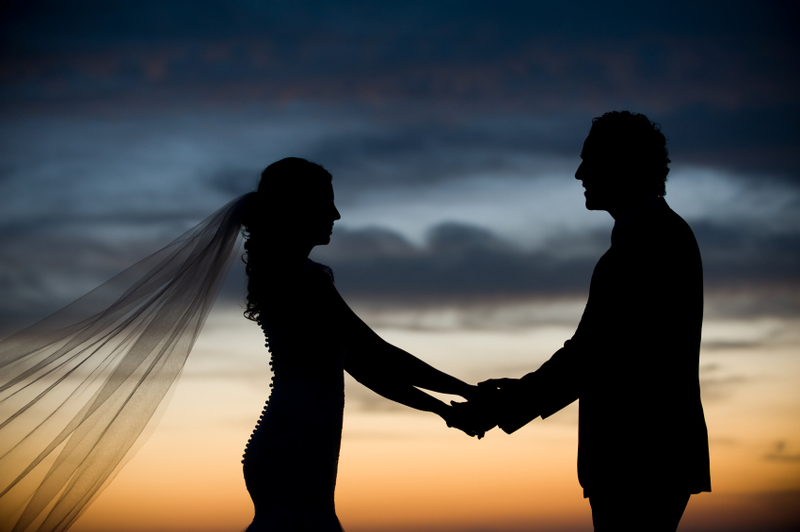 If you want these services for a wedding outside of Silver Sands or you want a wedding at Silver Sands outside the designated period or for another villa that is not a Mysilversands Wedding Villa, we can help: contact us.